Whether youre sporting waves or finally letting your natural texture grow out, one thing to keep in mind is that there really is no one-size-fits-all brush when it’s time to touch up your hair and keep your game up to standards. 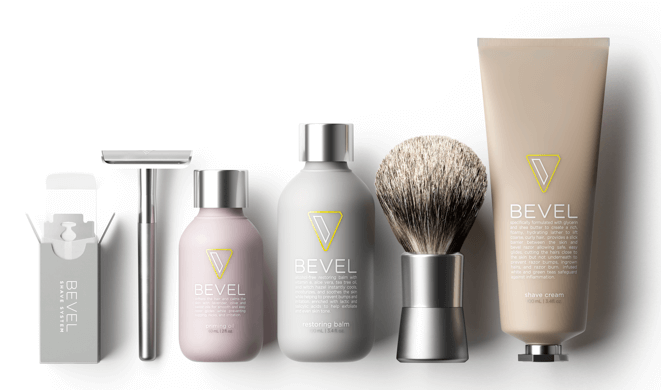 Here’s where we’ve taken all the guesswork out of figuring out what works for you by picking out just the right tools for every hair type. Pro tip to keep in mind: “Cleanliness is key when it comes to maintaining your brushes and hair. 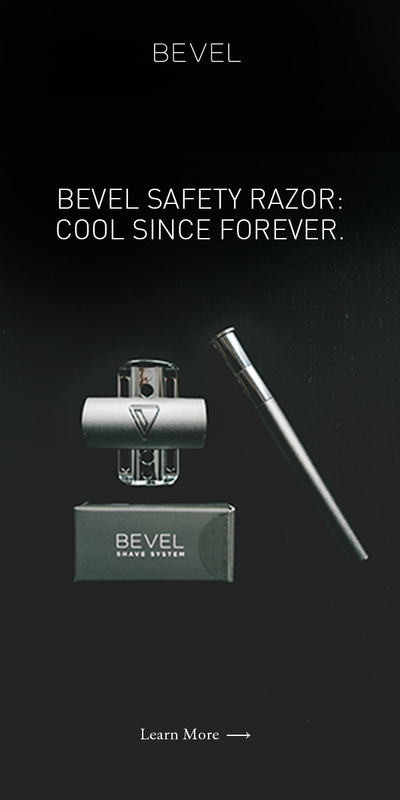 So be sure to keep all of your grooming tools sanitized and stored in a cool, dry area. Keep a few different brushes handy and make sure you check them every 3-6 months for sturdy bristles, and replace when damaged,” says head barber of Blind Barber, Robert McMillan. Read on if you’re ready to brush up on your skills, and finally start getting the most out of your look. 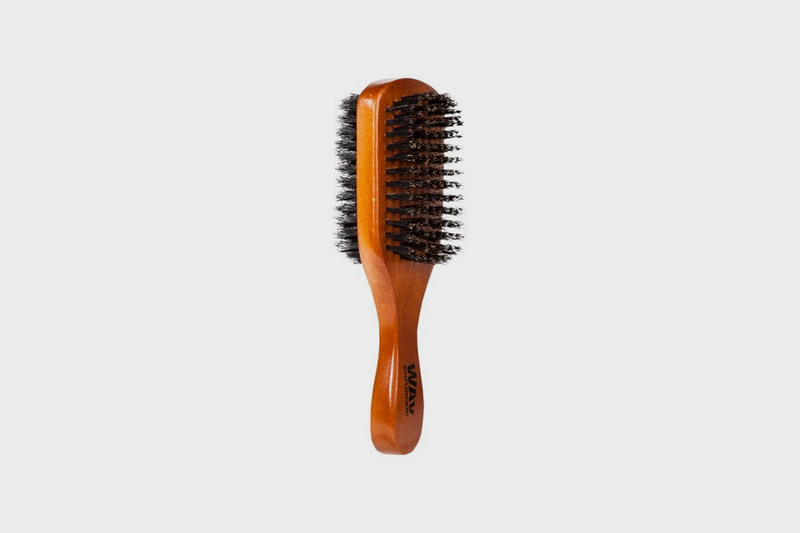 If your natural hair texture is on the curlier or wavier side, you’ve already got a head start on keeping those waves “on spin.” But if your hair doesn’t grow this way, you can still try getting your waves up to par by adding a little water to your boar bristle brush. Then, apply a curl defining cream to your hair. 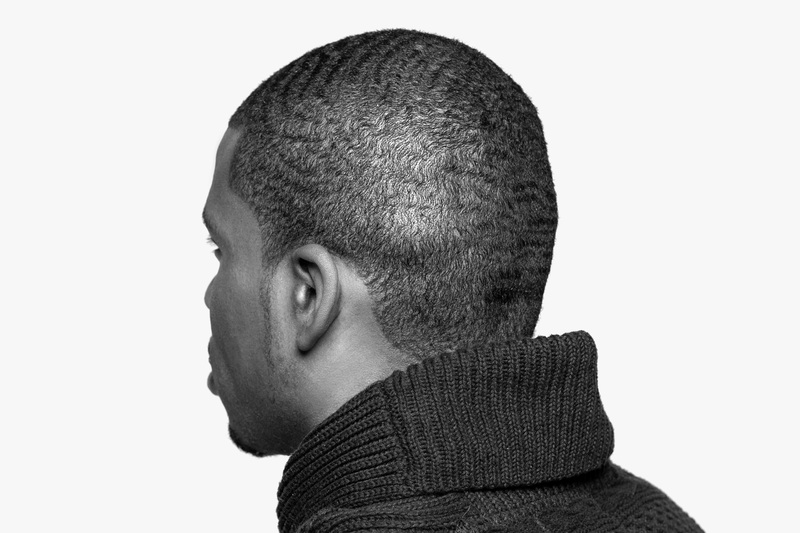 Wearing a wave cap at night can also help to drive the definition of your waves into overtime. 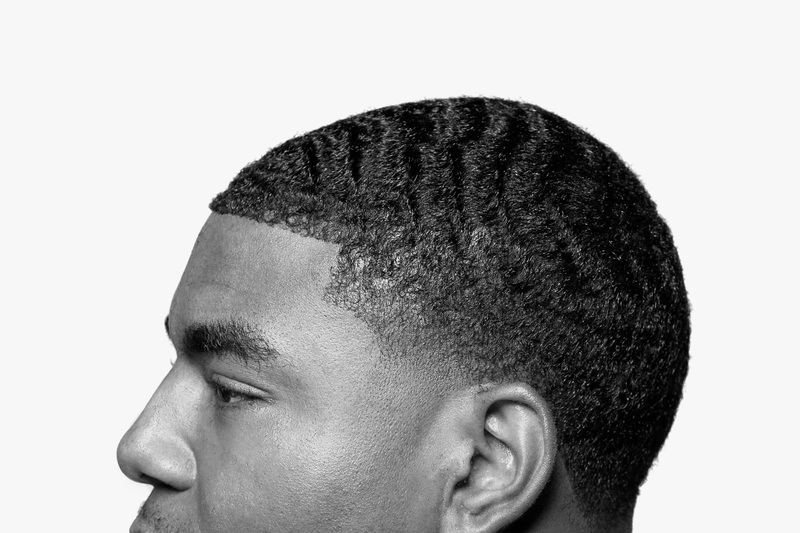 “Maintaining waves also requires frequent visits to your barber or stylist to keep the length manageable,” says McMillan. 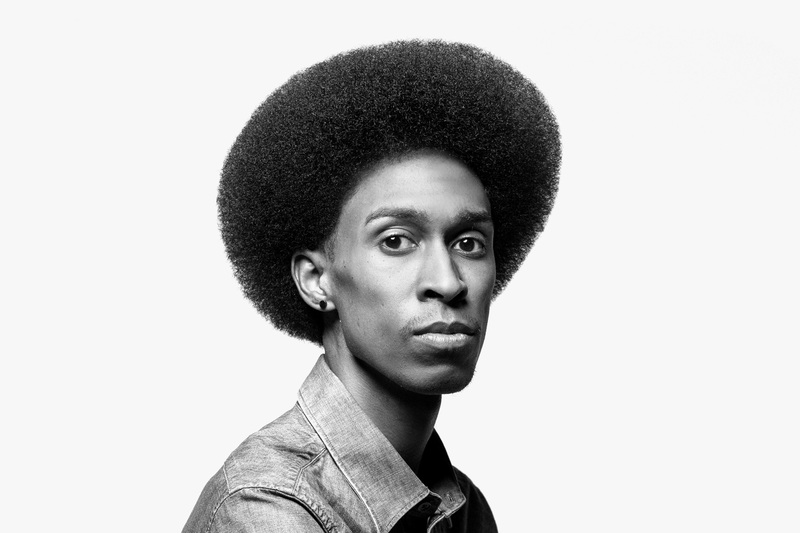 If you’re rocking an Afro loud and proud, more power to you! To keep your ‘fro full and to get the most out of this look, you really want to avoid messing with your natural curl pattern by brushing too much after your hair has already dried. You should only use a small detangling or paddle brush to comb through any knots or tangles that may have formed while washing. 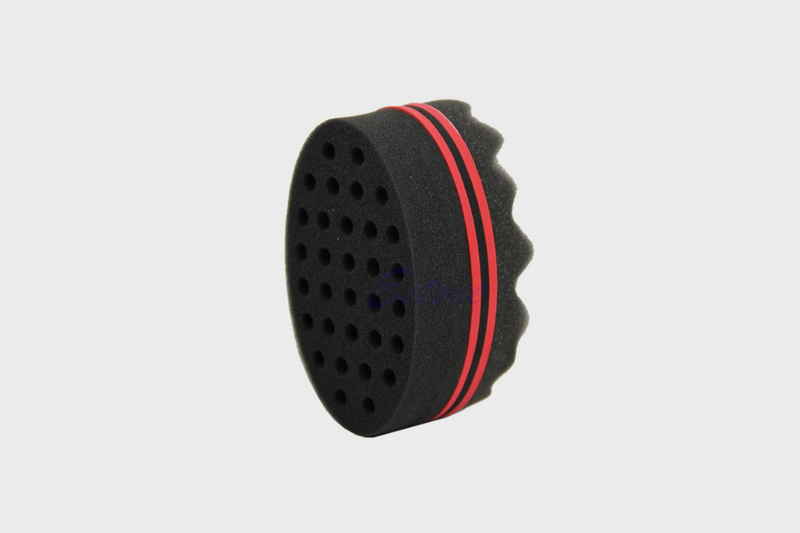 It’ll also help to keep coarser sections of your hair from matting or locking. 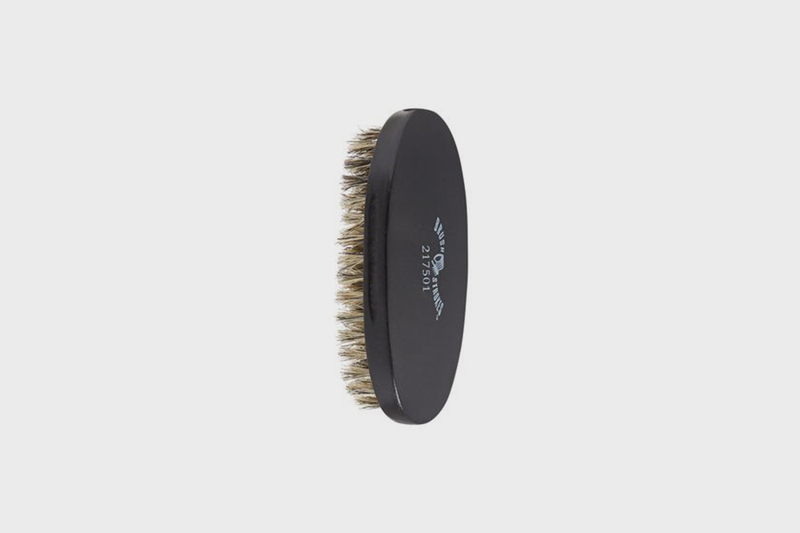 “A great brush for this hair type is the sponge. It’s a great tool to get coil definition,” says Dark and Lovely Style Squad member, Michael Wray II. 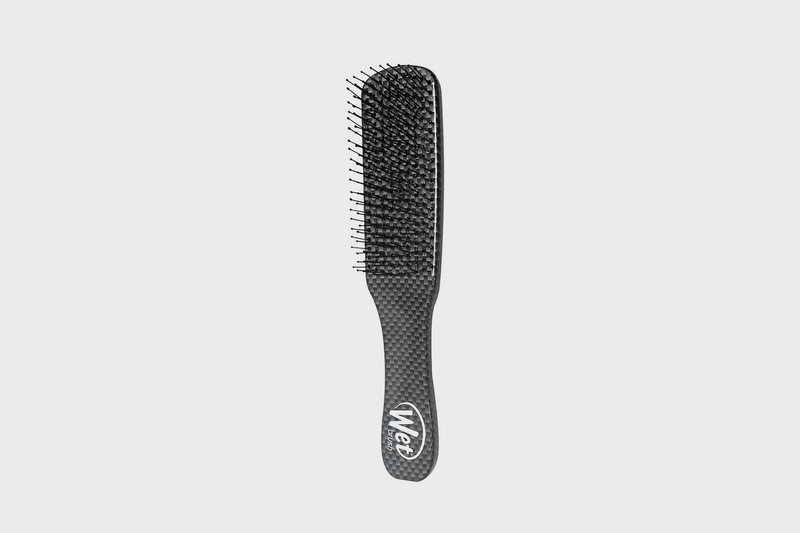 “Use a circular motion to direct and enhance the natural curl of the hair.” He also explains that the flat surface of sponge brushes does not penetrate or mess up the coil pattern like traditional bristle brushes would. If your hair is cut really low, stay away from any brush that has hard, stiff bristles. Instead stick to something that’s going to help smooth the hair without being too harsh on the scalp. 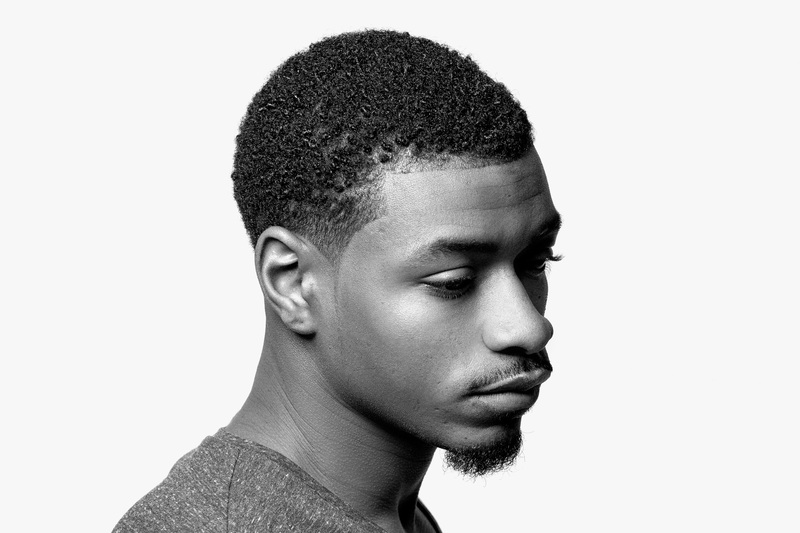 With a military style brush, you can easily control the direction in which your hair is cut and follow suit accordingly. Plus, they’re great for travel and quick touch-ups on the go.